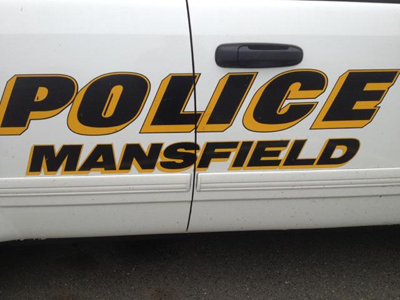 The recruiting goal of the Mansfield Township Police Department is to attract qualified individuals to pursue a career with the department with a special emphasis on recruiting females and underrepresented minorities. The Mansfield Township Police Department is subject to the provisions of New Jersey Statutes Annotated 40A:14-118, et seq. and municipal ordinance in all facets of the recruitment and selection process. The Township of Mansfield is an equal opportunity employer. Must be able to satisfactorily complete job-related practical exercises.